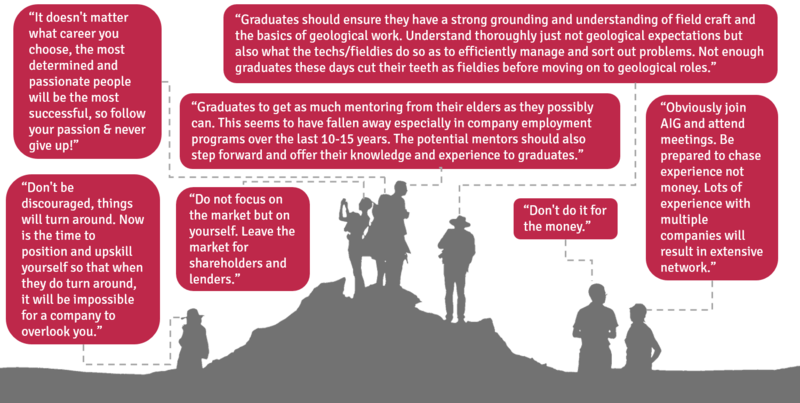 The latest Australian Geoscientist Employment Survey is open for contributions. The survey takes only a few minutes to complete and can be accessed here. 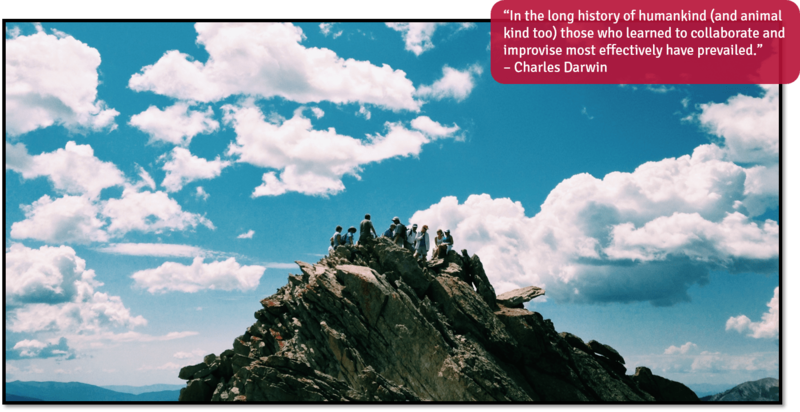 The survey is the latest instalment in the series, introduced to examine the impacts of the global economic downturn of 2009 on geoscientist employment in Australia. 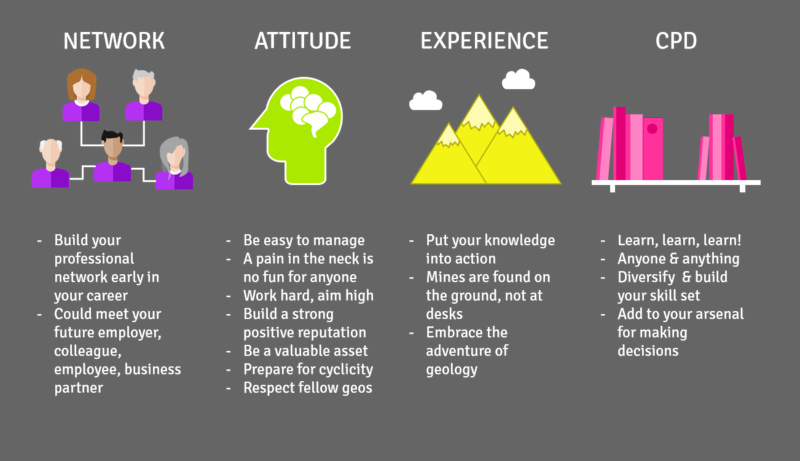 This instalment in the survey series will complete our view of geoscientist employment trends in Australia during 2016. At the end of September, employment prospects for Australia’s professional geoscientists had continued to improve on results obtained in June and March 2016. 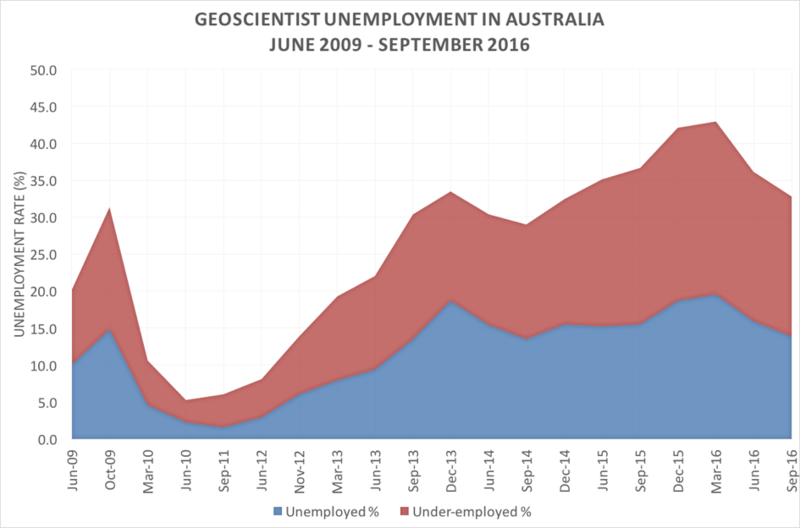 The unemployment rate amongst Australian geoscientists, however, remained significantly higher than for the Australian workforce generally at 13.9%. The under-employment rate was 18.9%. This instalment win the survey series will provide information on whether the improving trend evident in 2016 continued through to the end of the year. Thanks to your ongoing support, this survey series is becoming regarded as an important indicator of not only geoscientist employment but the general health of the exploration and mining sectors in Australia. The survey results are reported widely and used to promote and inform others of the health of an industry which is vital to Australia’s economy. You do not need to be an AIG member to contribute. Please note that no data that could personally identify respondents is collected by this survey. The few minutes of your time spent completing the survey really helps to make a difference to the knowledge of our profession. The survey will remain open for contributions until 18 February 2017.